[QODBC-Desktop] How can I find QuickBooks deleted record information from QODBC? 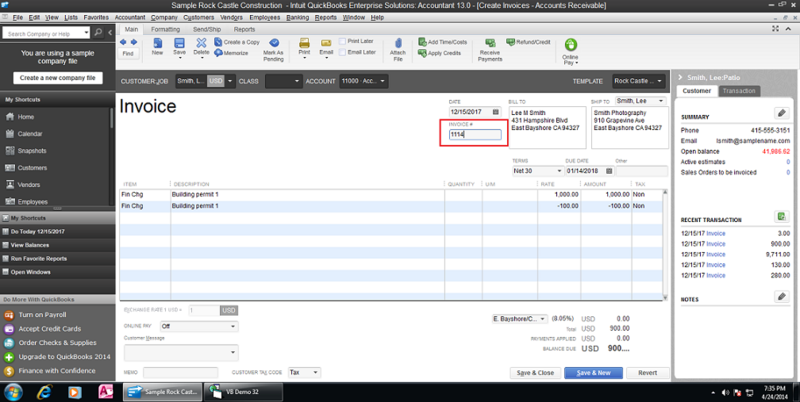 How can I find QuickBooks deleted record information from QODBC? Is there a stored procedure that provides all deleted transactions? I.e. Voided/Deleted Transactions Detail? 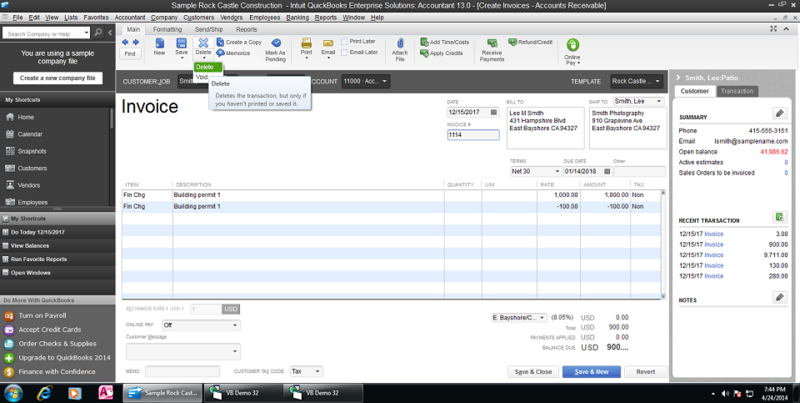 If an Invoice gets deleted from QuickBooks, does it get physically deleted? Otherwise, which field(s) would tell me that fact? You can find Voided/Deleted Transactions details from QODBC "TxnDeleted" and "ListDeleted" tables. Please do refer table "TxnDeleted" and "ListDeleted" to see the data you are looking for. We can find Deleted Transactions (i.e. Invoice,SalesOrder,TimeTracking etc..) details from QODBC "TxnDeleted" tables. We can find Deleted List (i.e. 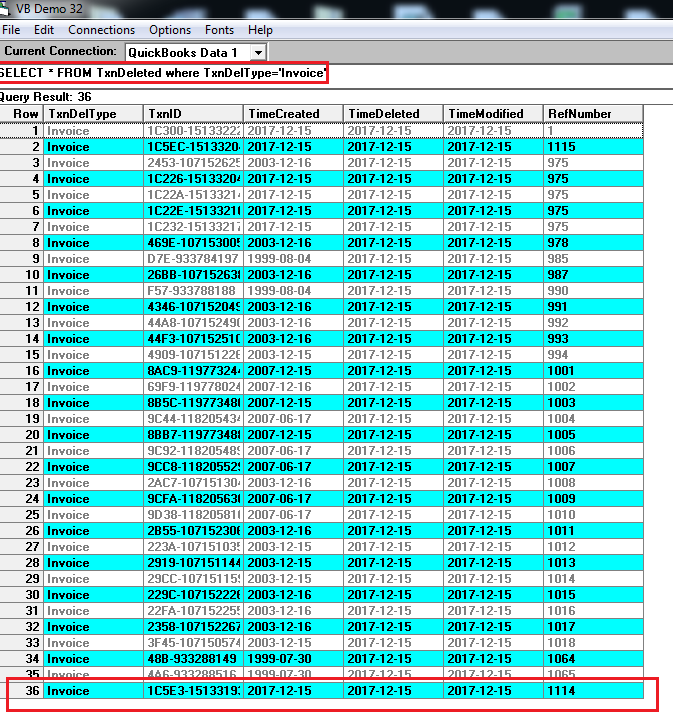 Customer, Item etc..) details from QODBC "ListDeleted" tables. can one remove delete transactions in the TxnDeleted table. reason i'm asking is I've used 3rd part applications to remove old data (reduce my file size) but it does not change.